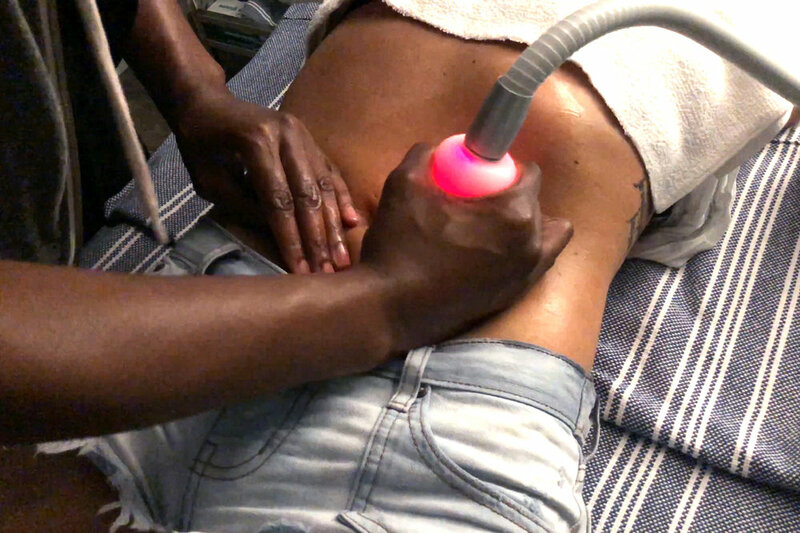 Thermoelectric cooling to freeze fat, causing the cell death of subcutaneous fat tissue without damage to the overlying skin. Diminish the appearance of cellulite, fine lines and wrinkles. 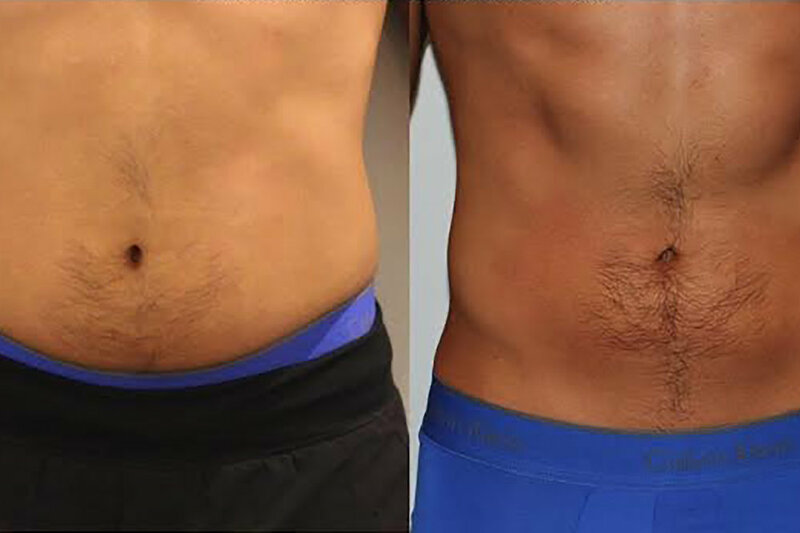 20 minute treatment causes local metabolism and micro-circulation to improve the treated area. Known as the "mini facelift", this treatment applies only cold therapy at -2*C, boosting the production of collagen to improve skin elasticity and reduce pore size. This practice helps with recovery, injury prevention, stiffness and general soreness. Many of ClubCryo's biggest advocates and believers in Compression Therapy are athletes, "weekend warriors" and everyday men and women looking to relieve back pain, sciatica or increase recovery from an injury. This modality is a perfect pairing with existing physical therapy, chiropractic or CryoSkin sessions. 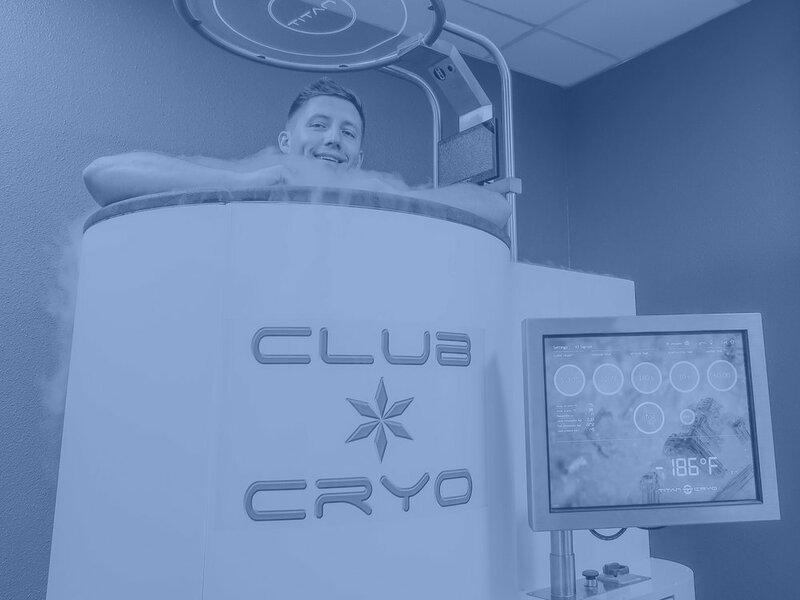 Cryotherapy is a fast and healthy process that accelerates the body’s natural recovery while improving overall well-being and energizing the body. Cryotherapy is a completely dry, noninvasive, hyper-cooling process that can lower a person’s skin temperature by 30ºF during a session of up to 180 seconds. While inside the TITAN CryoCabin™, the entire body is enveloped by hyper cold air pulsating at temperatures below -220ºF. Book your Introductory Session now!